Measuring base: Hardened & Precision Ground special tool steel with serrations. 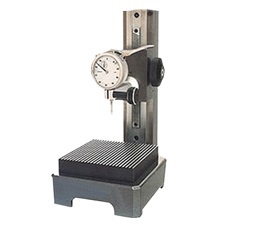 Dial Gage Holder: 3/8″ dia. with 8mm bushing adapter.